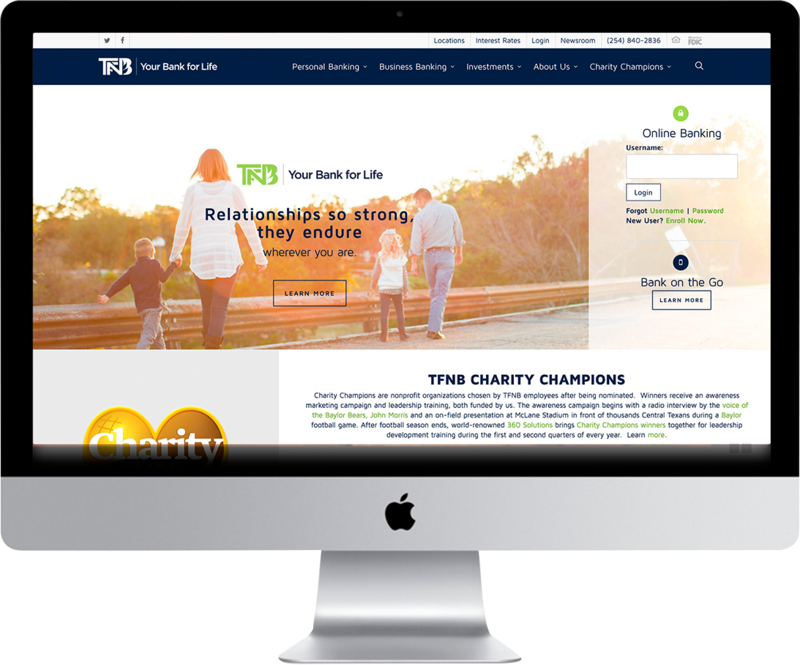 Build awareness through video production, copywriting, awards, print, broadcast & digital advertising as well as re-branding using a name the bank team put forward and chose, TFNB Your Bank for Life. 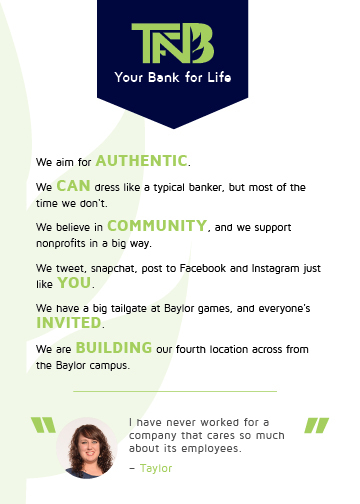 Founded as The First National Bank McGregor, TFNB is one of the oldest national banks in Texas operating under its original charter. But don’t let its age fool you. 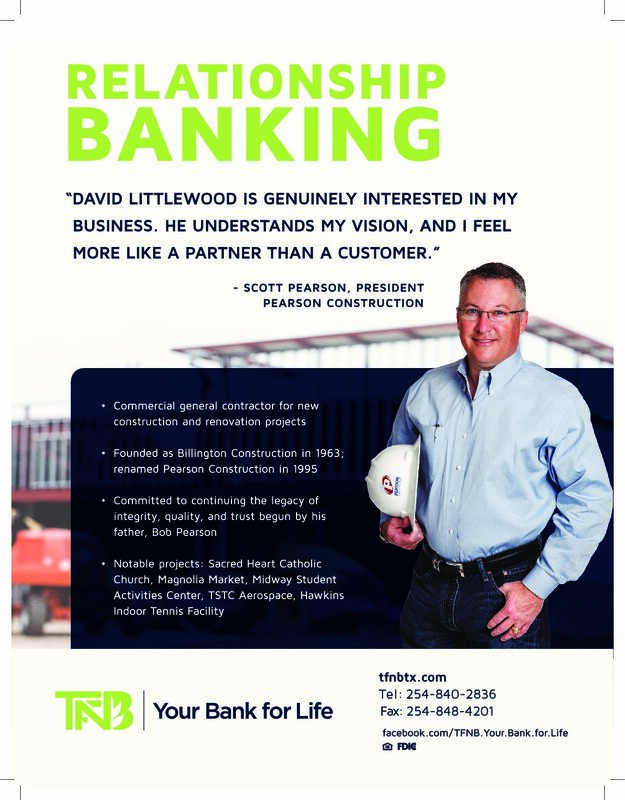 TFNB is owned and operated by a dynamic team of bankers who approach customer service as a life-long relationship. We launched a series of television commercials that were anything but cookie-cutter or bankers in suits and ties, so we featured customers. 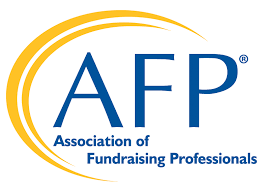 We also produce videos for social media and the website including ones about the philanthropic efforts of employees, corporate culture, retirement parties, bank-sponsored events and the videos for Charity Champions. To complement the TV ad customer campaign, we developed a print campaign. In addition to writing copy for these and other print ads, we write the website, press releases, employee bios, brochures as well as scripts for television commercials and the bank’s phone on-hold messages. 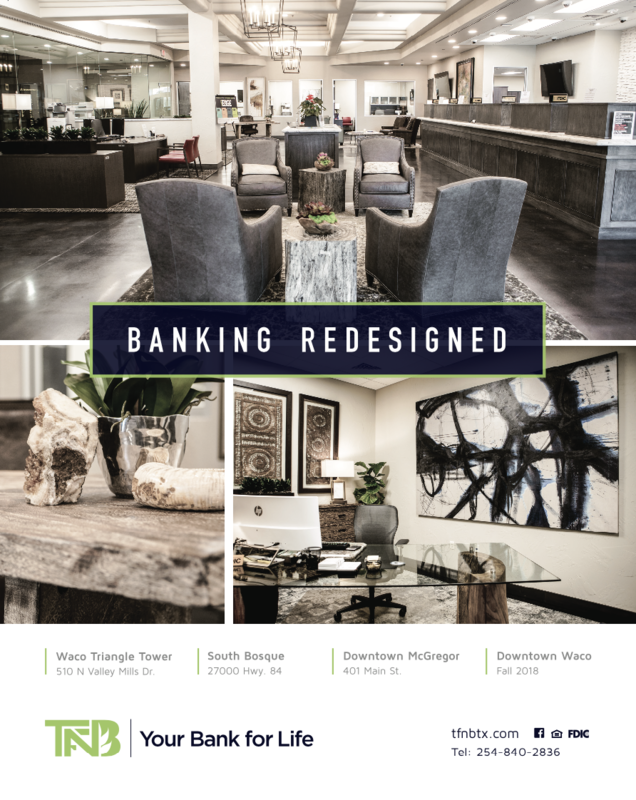 When the bank made plans to expand its footprint outside of McGregor, it was time to update the brand starting with a name that excludes location. The bank team decided to shorten The First National Bank of McGregor to TFNB. Liz established a relationship with Ardent Creative, who designed the logo, website and other branding assets. Need to boost awareness of a brand? We’d love to help!